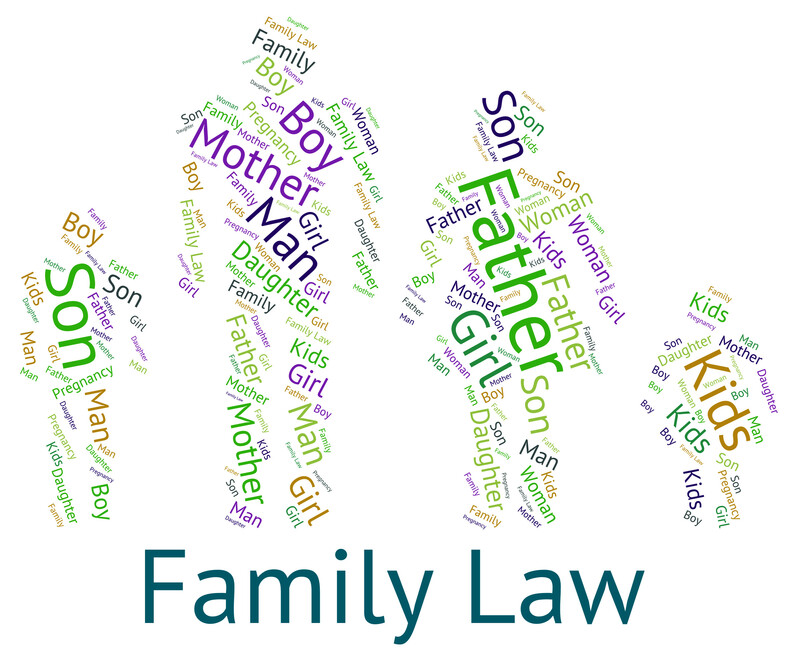 Family law services available include representation in Family Court for Divorce, drafting and negotiation of family related contracts including Prenuptial Agreements and Property Settlement Agreements, as well as contested Divorce matters and Annulments. Custody cases, including interstate Custody matters, Domestic Violence and Temporary Restraining Orders and Child Support and Child Emancipation issues. 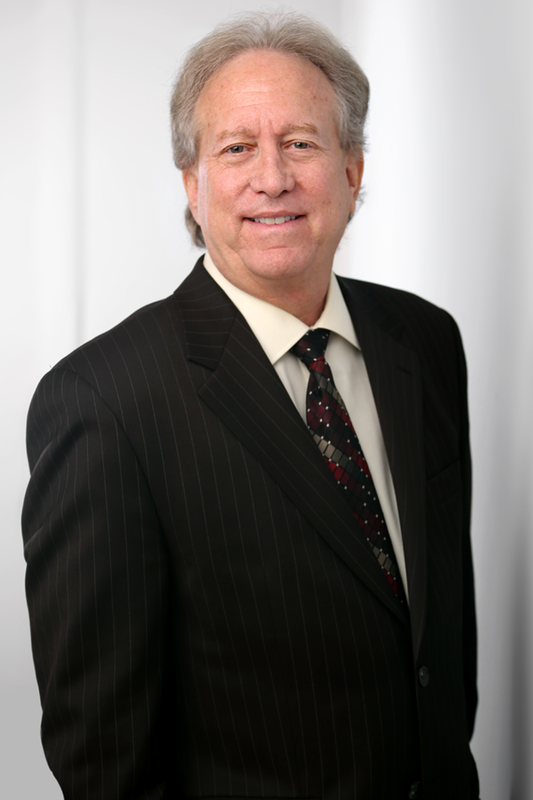 Certified Divorce Mediator available for Divorce Mediation. Post-Judgment Motions and modification of Divorce Judgments and Court Orders. Palimony, DYFS matters, including Guardianships and Termination of Parental Rights.